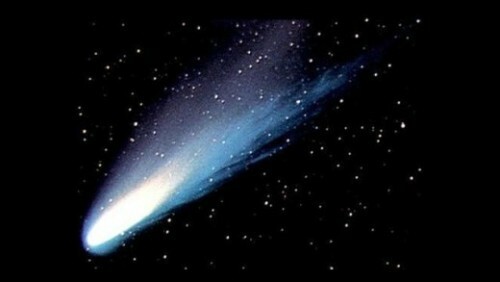 There are several materials which compose the comet. Those include dust, ice and rocky particles. The experts call the short term comet as the periodic comet. The orbital period of the short term comet is less than 200 years. If the orbital period is more than 200 years, they are included in the long term comets. The name comet is derived from Greek. When Aristotle observed the object which reminded him with stars with hair, he called it comet. Actually the word comet means hair of head. 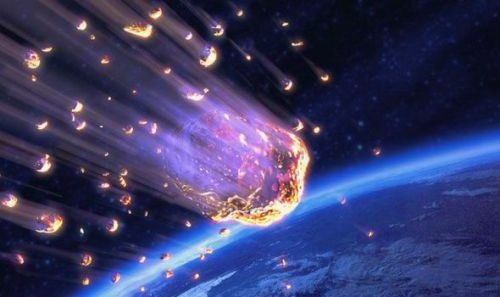 Facts about Comets and Meteors 4: what is meteoroid? The small particles or rocks in the solar system are called meteoroids. The objects usually have the size from dust to the ones with diameter at 10 m. If the objects in the solar system are larger, you can call them asteroid. Facts about Comets and Meteors 5: what is meteor? The term meteoroid and meteor is very different. You can call the object meteor as the meteoroid if it passes the earth’s atmosphere. The shooting star that people can spot at the top of the sky actually is not a star. It is a meteor. The term meteorite is used to call the meteoroid which falls to the atmosphere and collides on the surface of earth. 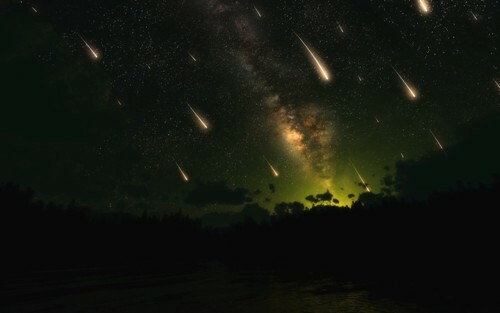 There are millions of meteors bombarding the atmosphere of earth every single day. The speed of the fastest meteoroid can reach 42 km per second or 26 mph. Not all meteoroids fall to the earth atmosphere. Few of them are having the earth grazing fireballs. It means that they are back out of the earth atmosphere. If you want to know the meteor clearly, the sky must be very dark. Get facts about celestial bodies here. 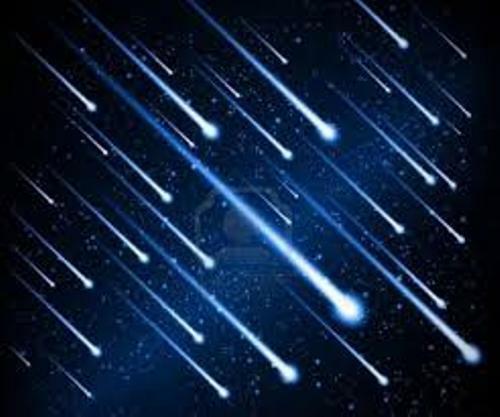 The term meteor shower is used to describe the meteors which occur in a close time frame. 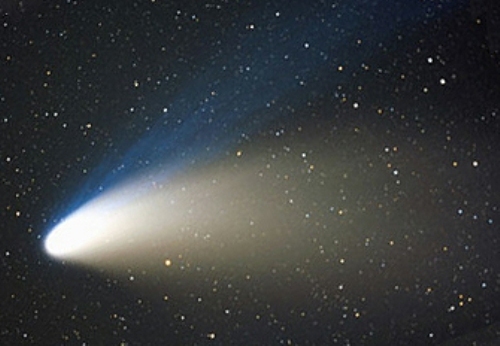 Do you like reading facts about comets and meteors?